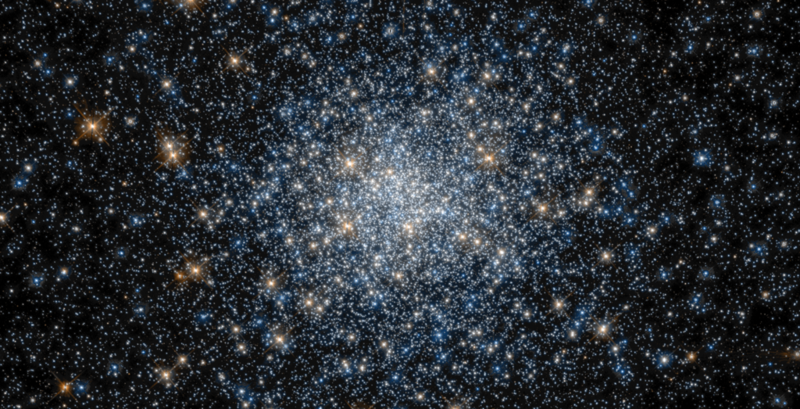 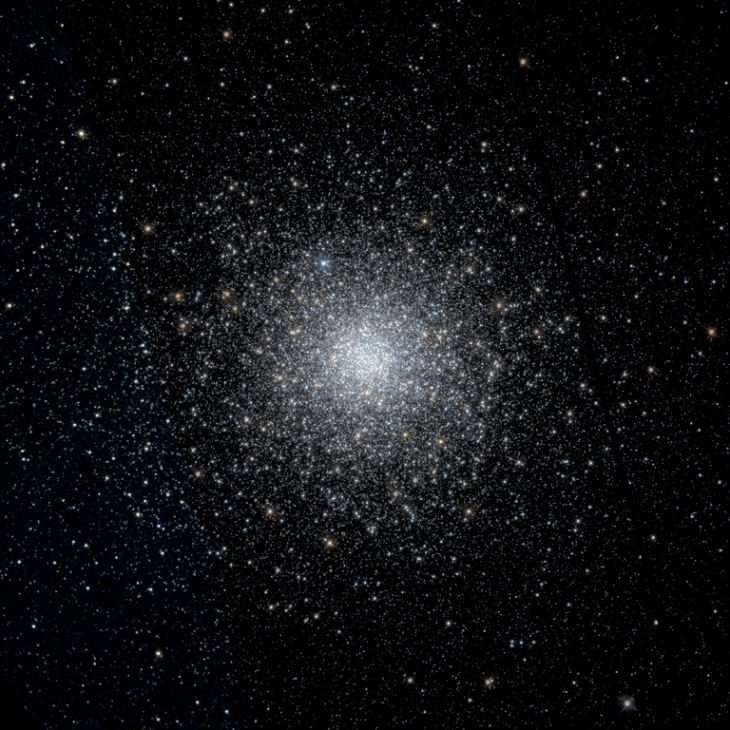 Messier 75 (M75) is a globular cluster located in the southern constellation Sagittarius. 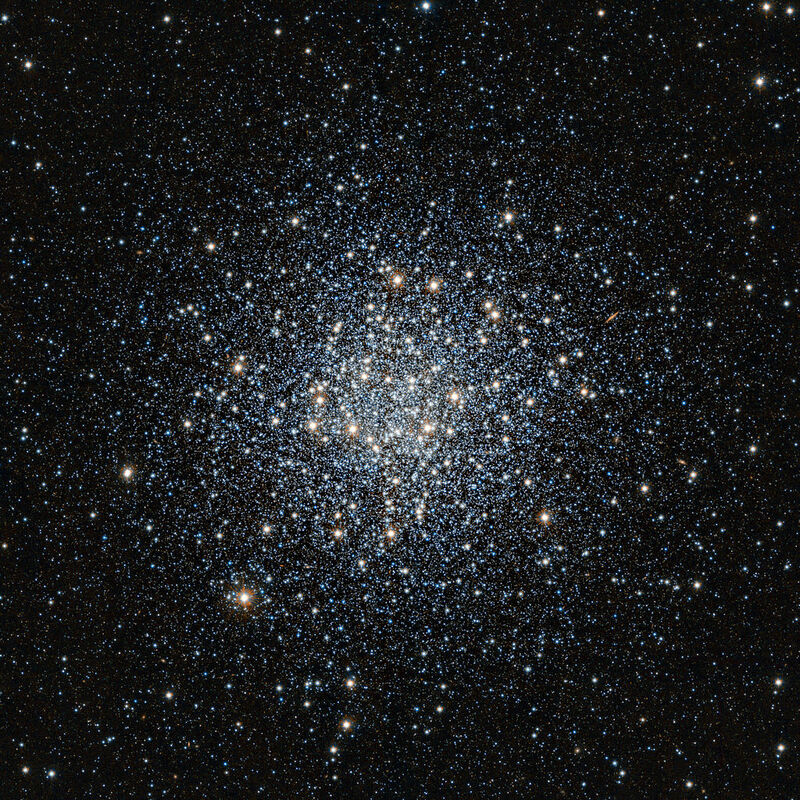 The cluster has an apparent magnitude of 9.18 and lies at a distance of 67,500 light years from Earth. 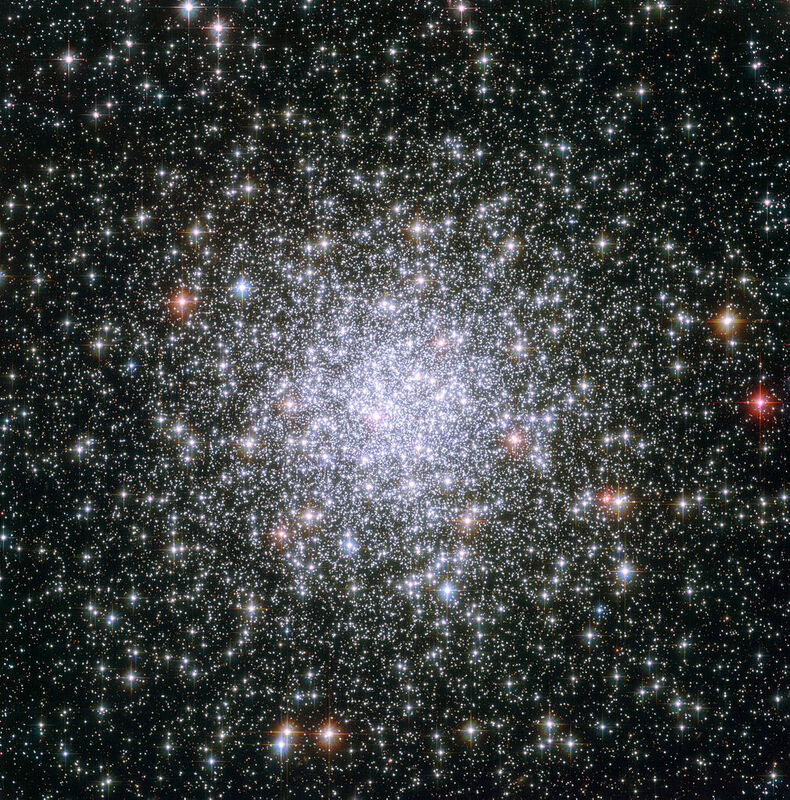 It has the designation NGC 6864 in the New General Catalogue. 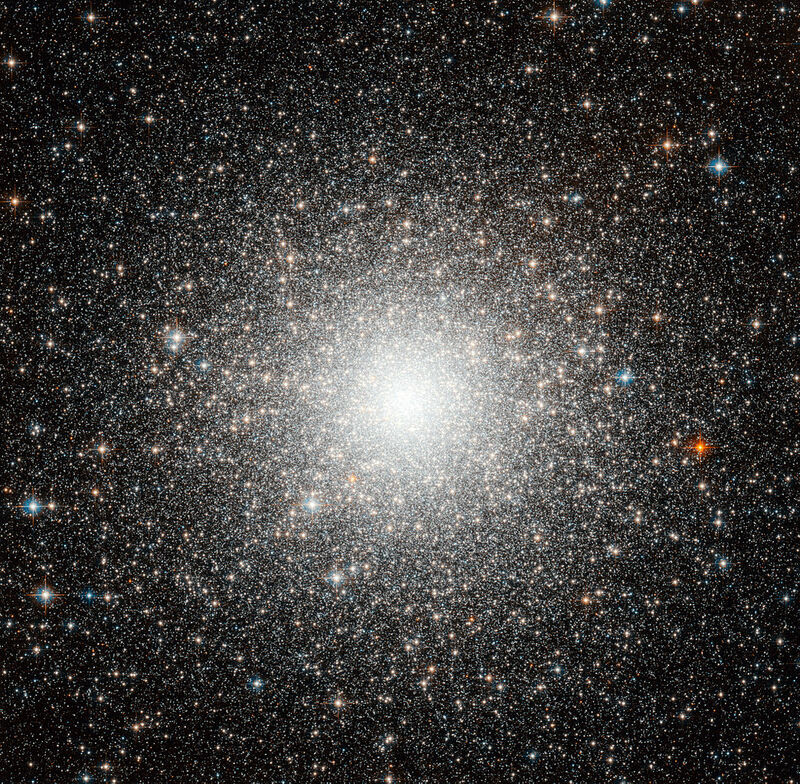 Messier 54 (M54) is an extragalactic globular cluster located in the southern constellation Sagittarius. 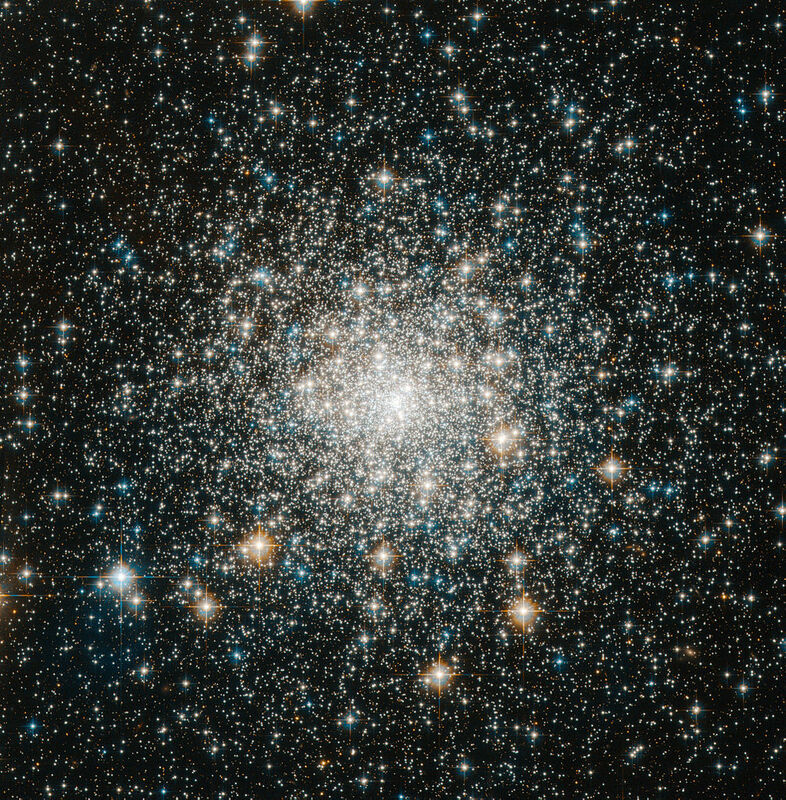 Messier 28 (M28) is a class IV globular star cluster located in the constellation Sagittarius. 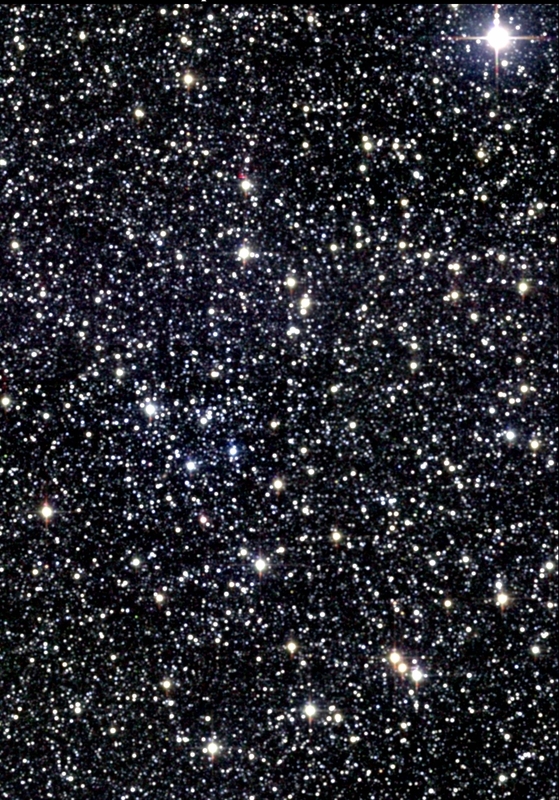 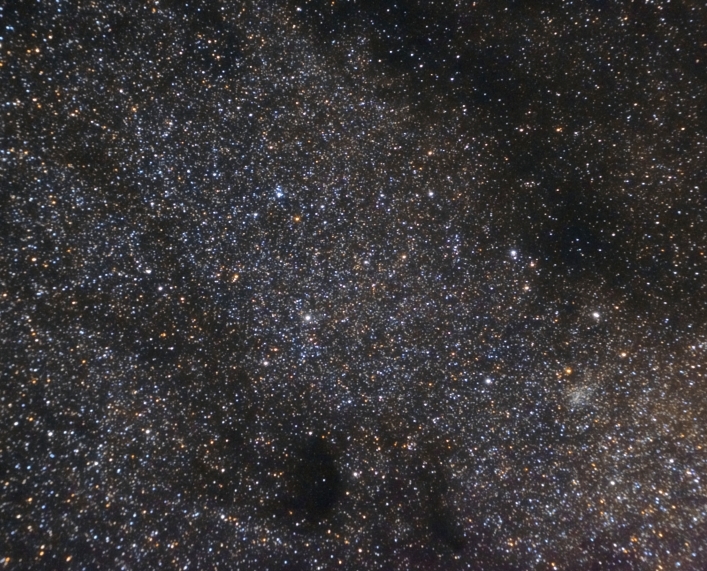 The cluster has an apparent magnitude of 7.66 and lies at a distance of 17,900 light years, or 5,500 parsecs, from Earth. 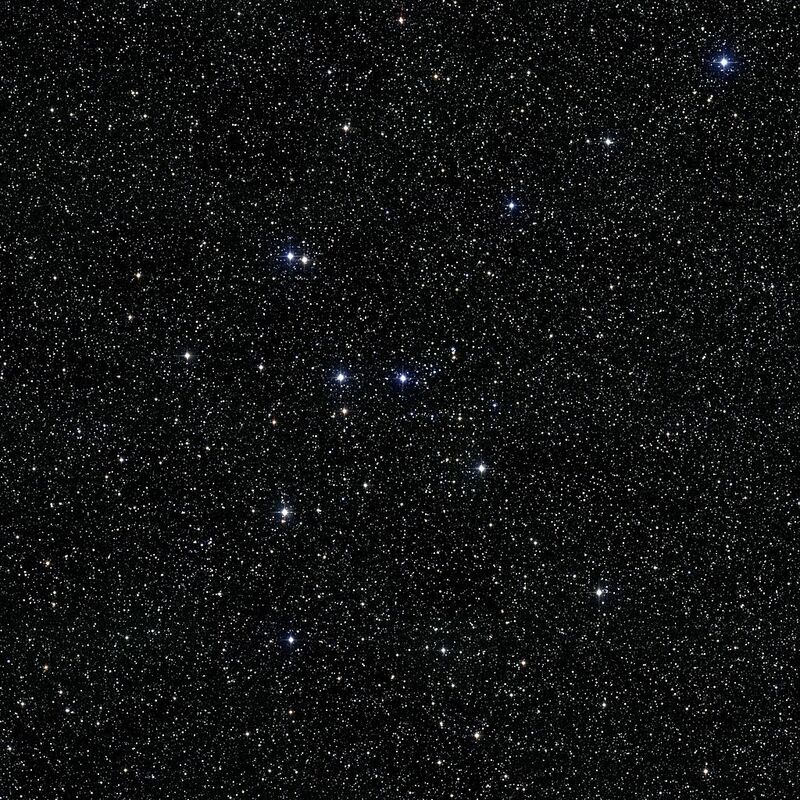 Its designation in the New General Catalogue is NGC 6626.